Perfect beach getaway! What an ocean view!!! 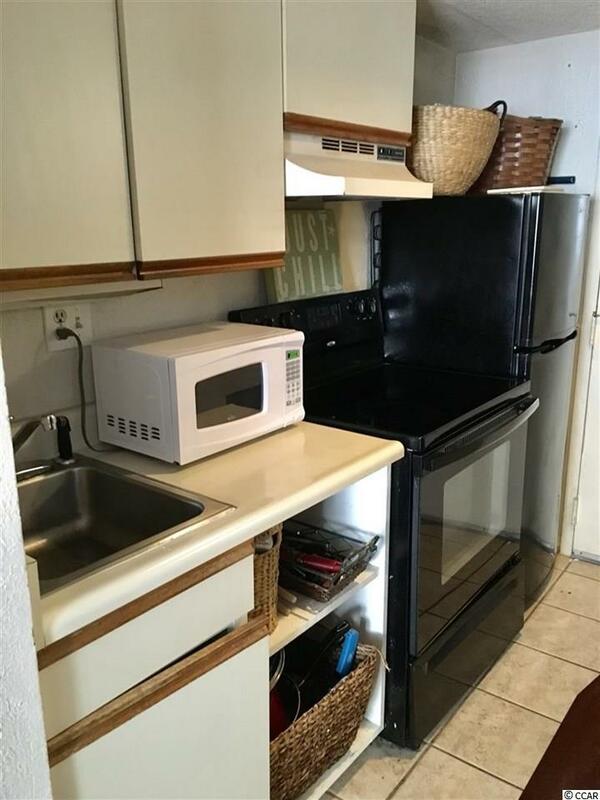 This condo is located in the highly desirable Golden Mile of Myrtle Beach, in the Caravelle Resort. 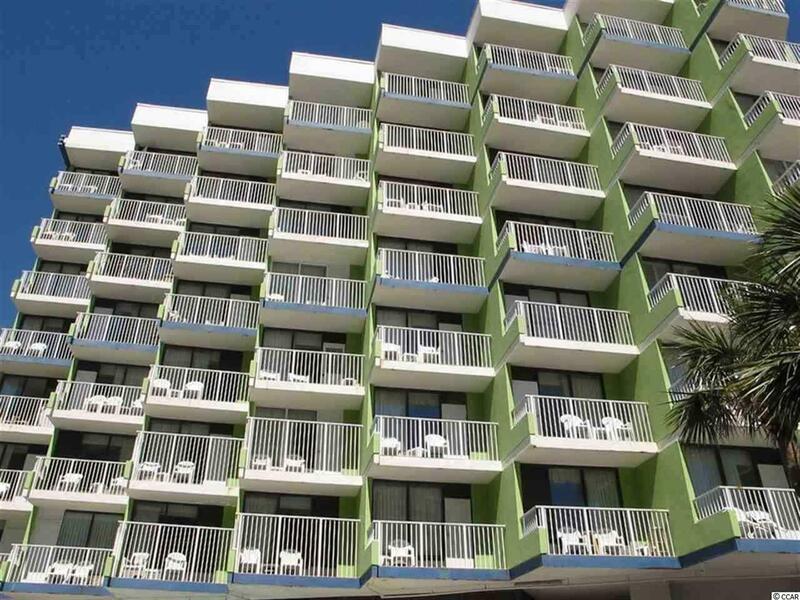 Caravelle offers many amenities, including a block long poolscape boasting a large seasonally heated outdoor pool, whirlpool, lazy river, kiddie lazy river, and the Wild Water pool, a family friendly favorite. Numerous onsite dining options are available, including the Marco Polo Pool Bar and Grill and the Pirate's Cove ice cream and sandwich shop. 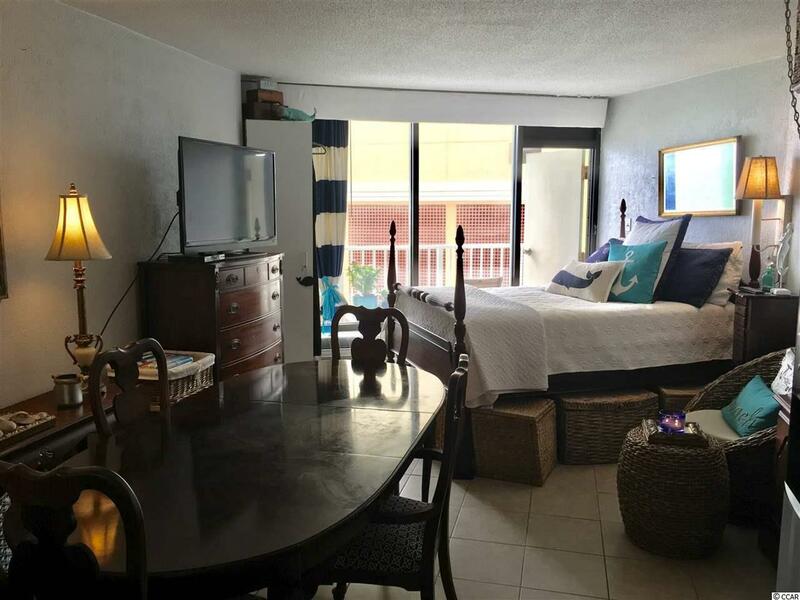 This condo would be perfect for a vacation getaway or rental! 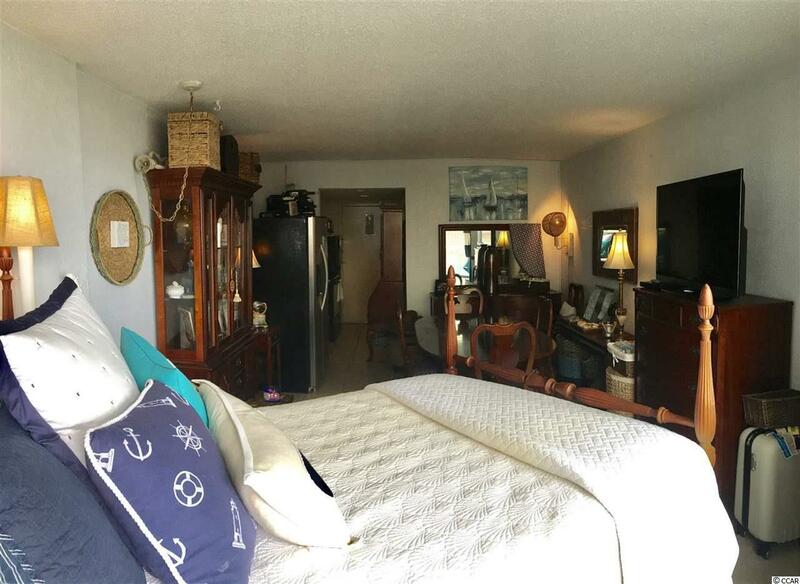 Just a few short steps from the beach and beautiful Atlantic Ocean. Schedule your showing today.